I swear by my compression gear. I collect compression socks and sleeves like some people collect rare coins. 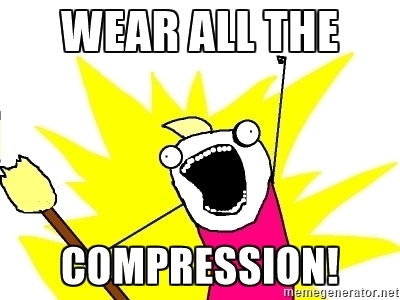 I LOVE my compression gear. 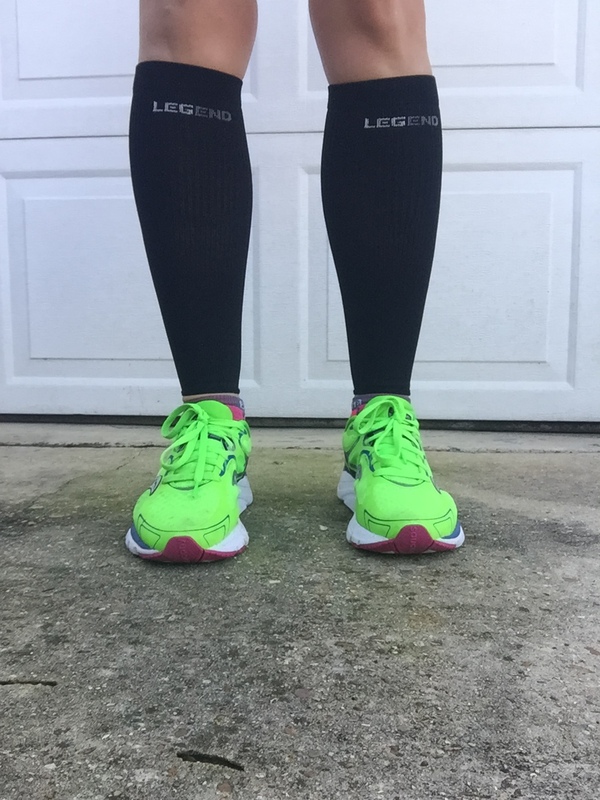 The first thing I noticed about the LEGEND® Compression Sleeves when I put them on is that they feel thinner than several other brands. They’re thinner, but they still offer an excellent amount of soothing compression. I wore these during several runs and after for recovery to test them out in both situations. I really, personally liked that they were thinner, especially for all of the warm, humid days we’ve been having. This also means these are going to be much more comfortable to use during our sweltering summer heat. LEGEND® sets itself apart with their background in medical compression therapy. The sleeves use medical grade graduated compression to help stabilize muscles and reduce soreness. I also really liked that they are MADE IN THE USA and LEGEND® values their quality assurance. 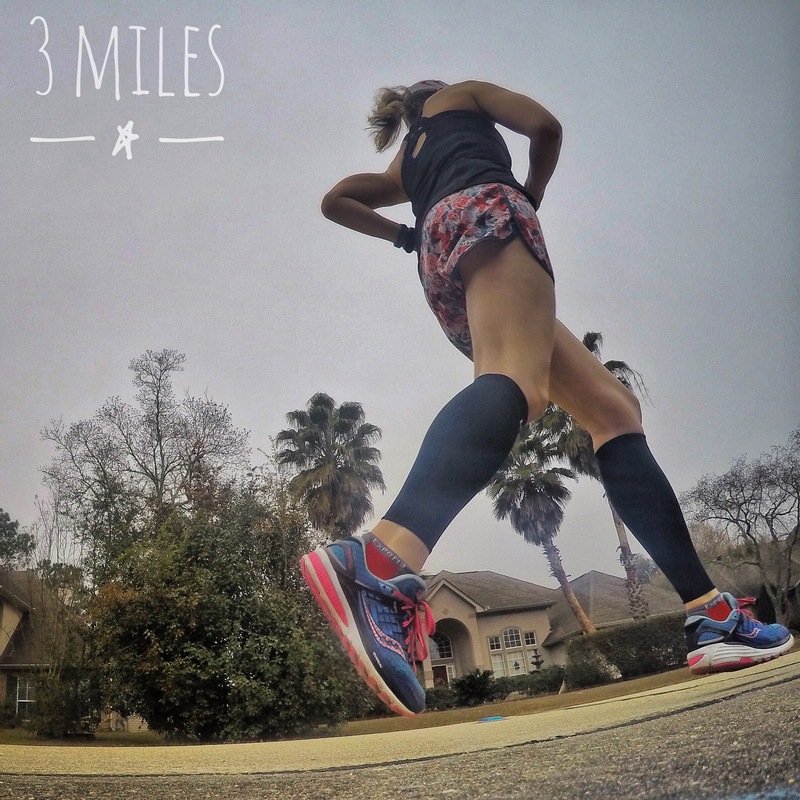 They come in a wide variety of colors with a sleek, simple design that can be integrated into any training outfit. 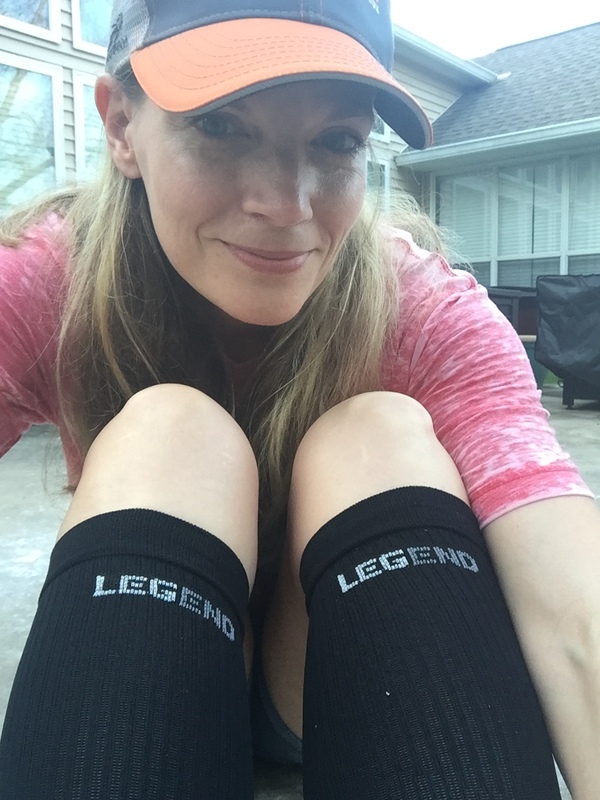 Check out their website http://legendcompressionwear.com/ and browse the many different types of compression wear they offer. 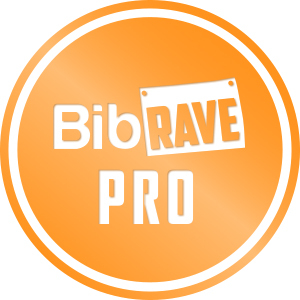 Use code rave20 to save you 20% off your order while you’re there!